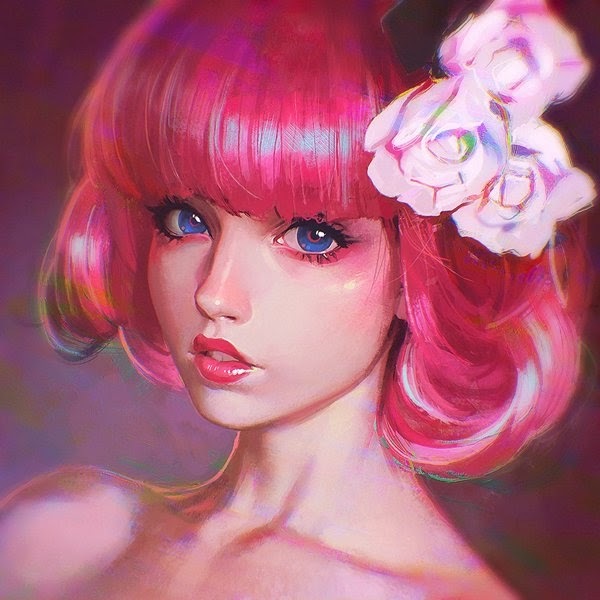 Hi all art lovers! 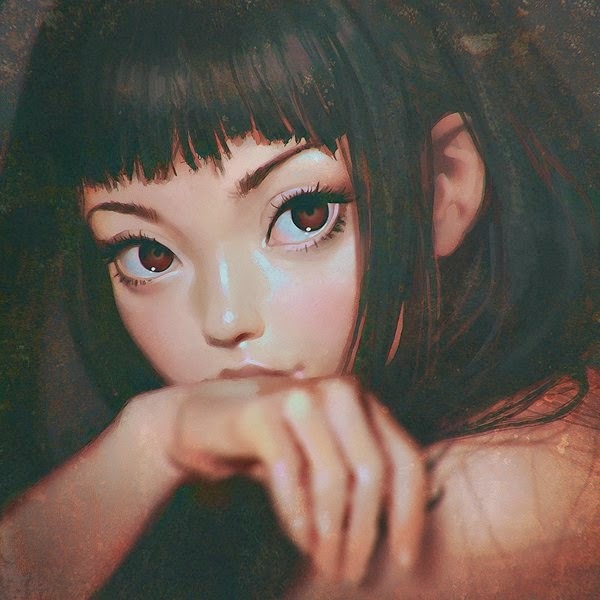 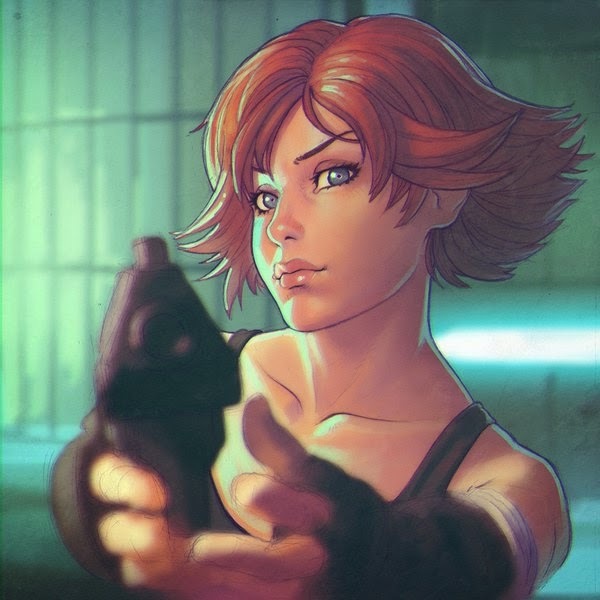 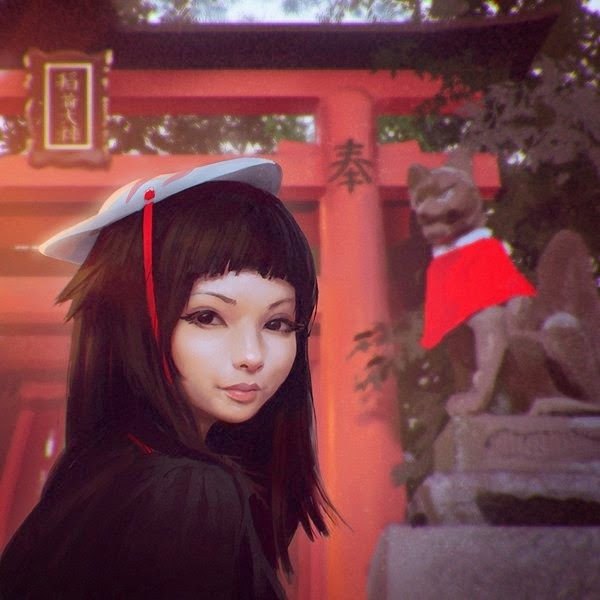 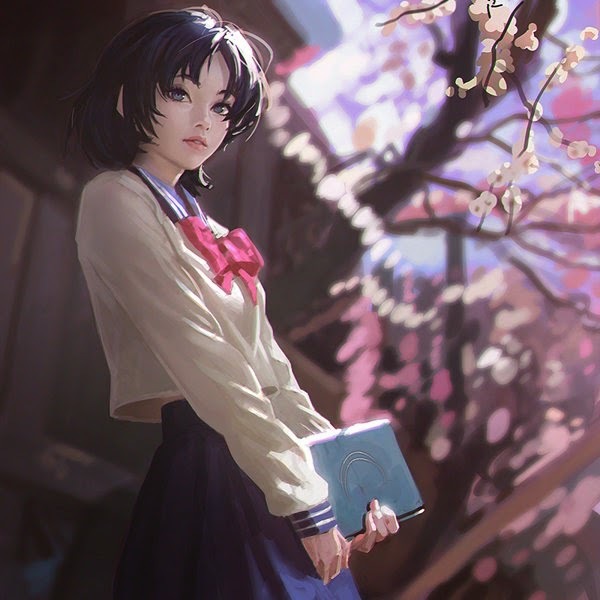 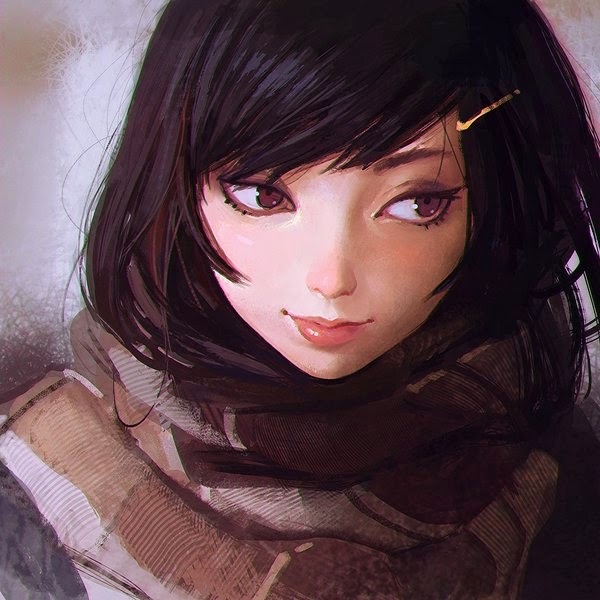 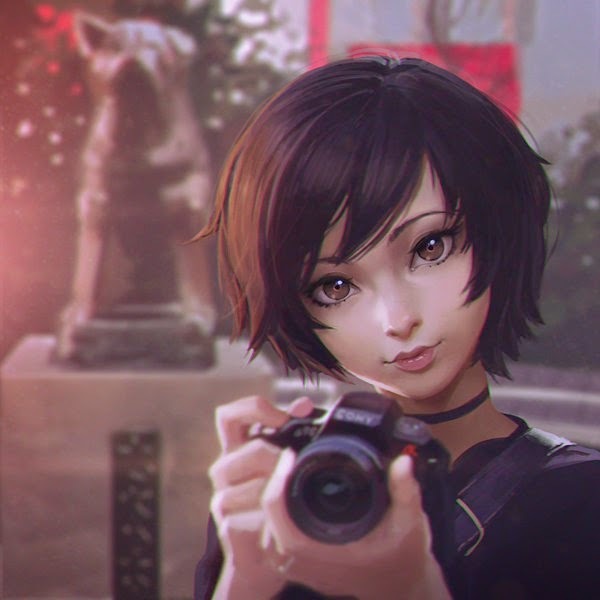 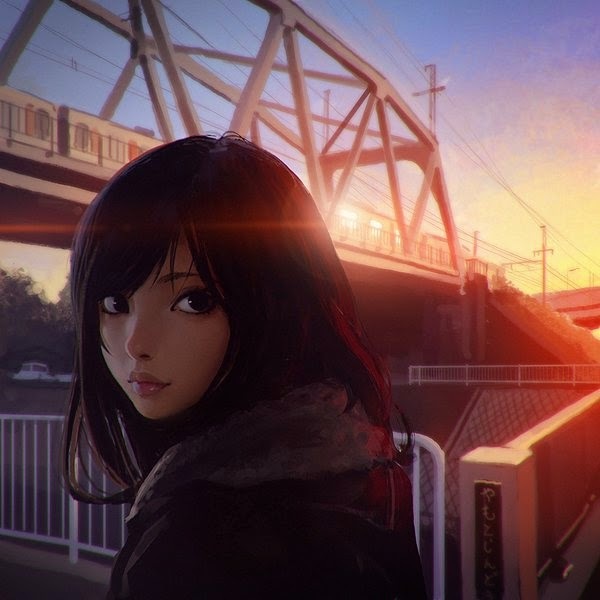 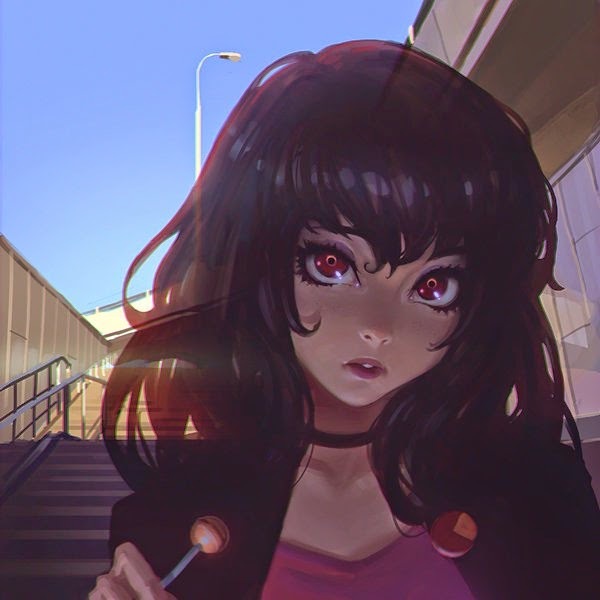 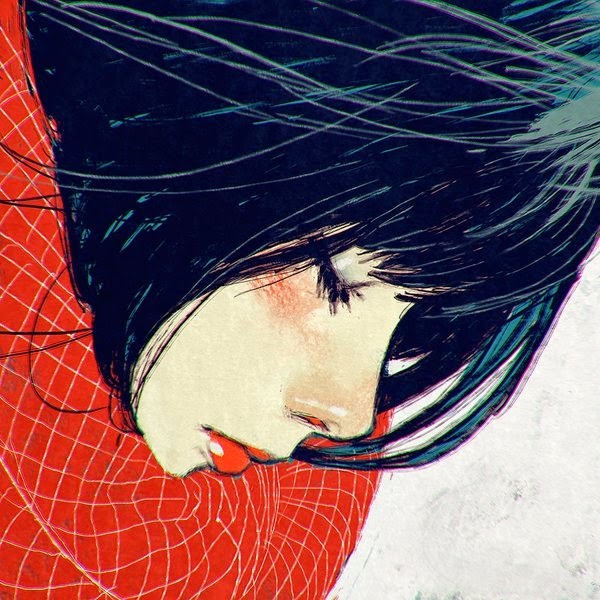 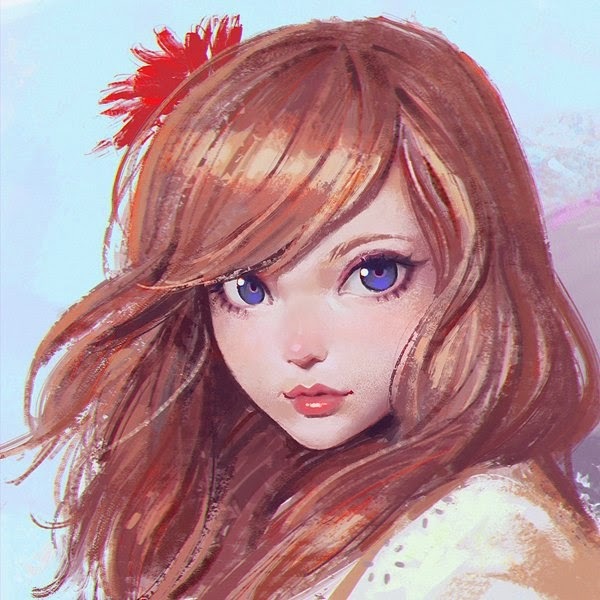 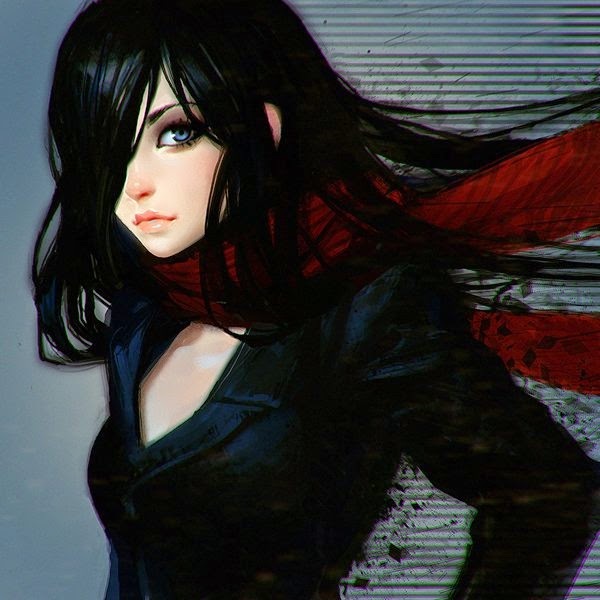 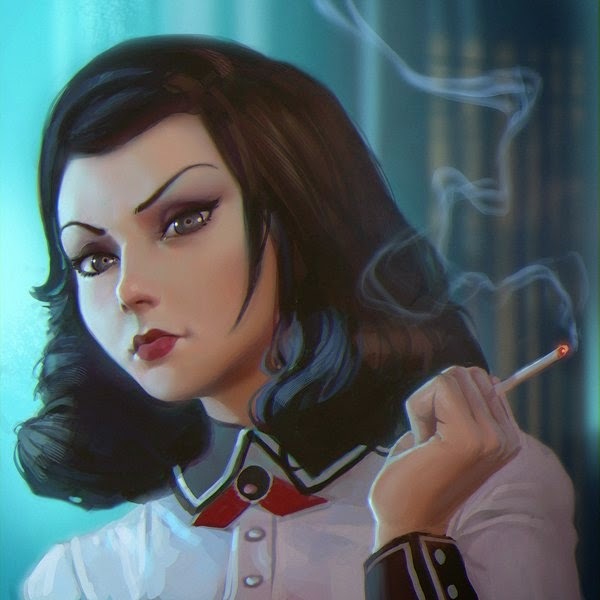 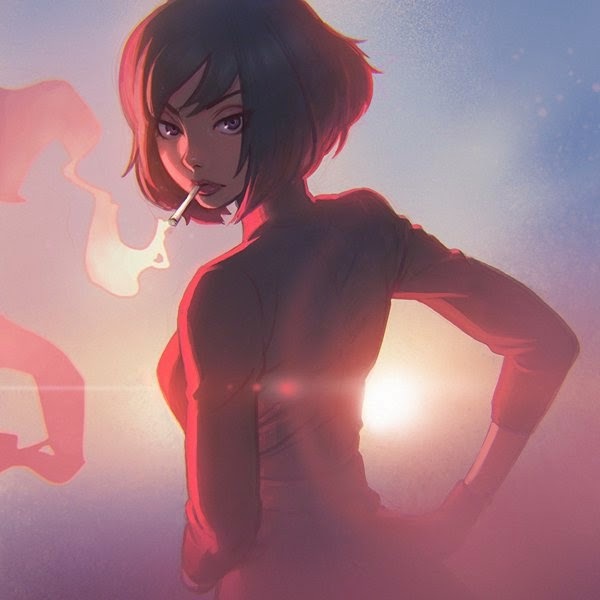 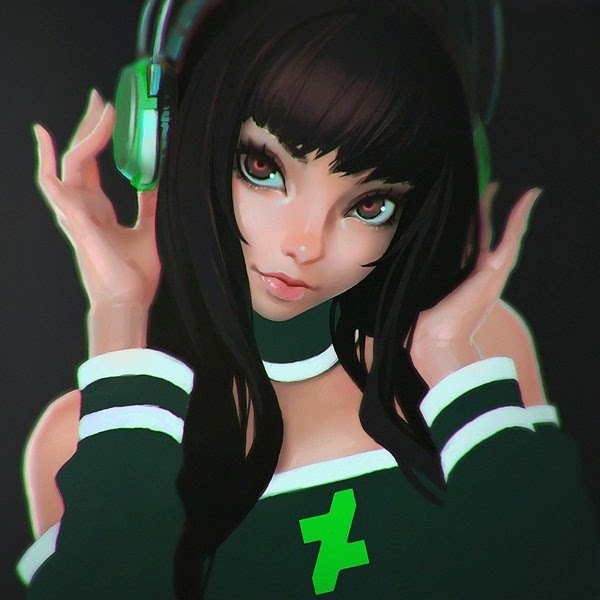 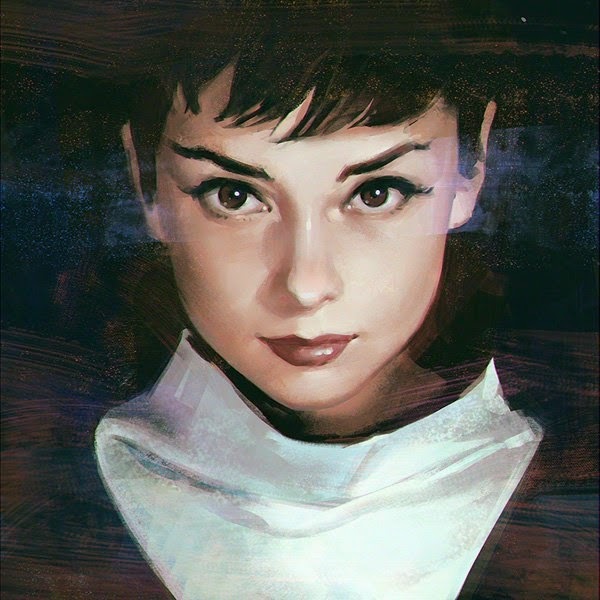 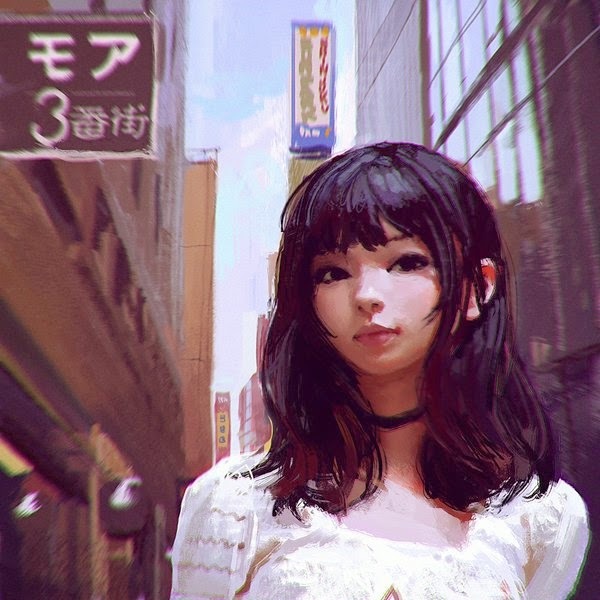 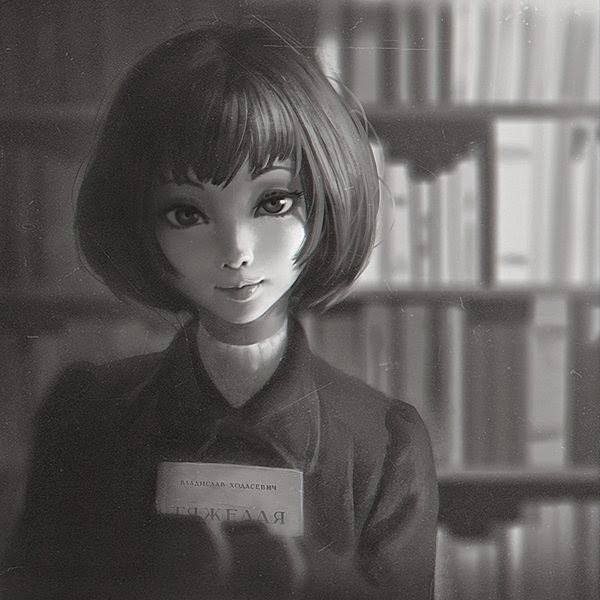 I know you guys love to see illustrations and digital art works here at this fine art and design inspiration blog so today get ready to see some of the very best and cute illustrations by Ilya Kuvshinoz who is a freelance illustrator and comic artist from Japan. 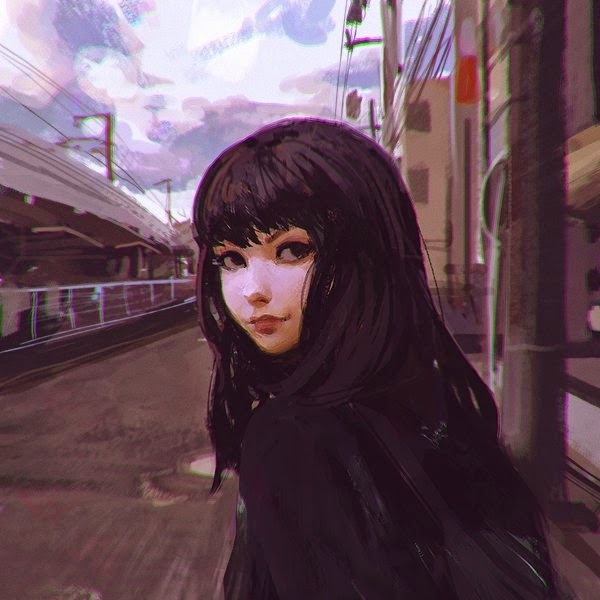 Hope you like this artist’s works.